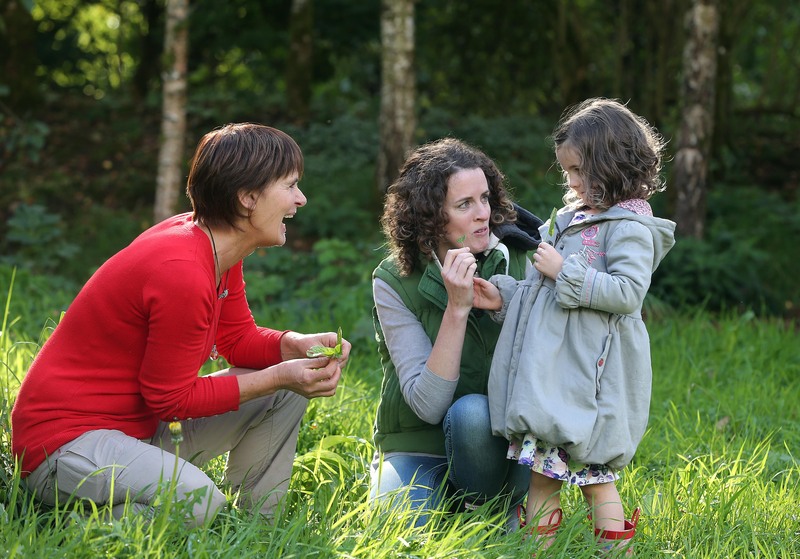 Go exploring in the garden and under the trees with Wild Food Mary. Dig for fairy potatoes, gather wild flowers to make edible treats. Get to know which wild plants are good to eat and some that are NOT. Workshop suitable for age 6-12, bring wellies and warm clothes. 2-5pm, €15 per child, discount for siblings.